What is The California Cup Tournament? 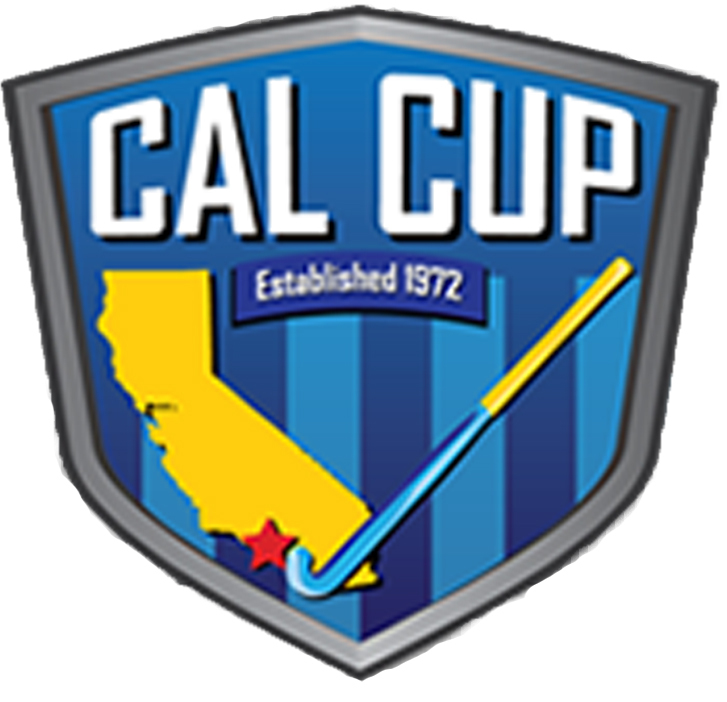 The California Cup Field Hockey tournament, more commonly known as Cal Cup, is one of our favorite tournaments of the entire year. Teams of all ages, both male and female, from all over the world flock to Southern California to participate in the largest field hockey event on the west coast. Many current and former International players from numerous countries around the world participate in the Men & Women Super Divisions. This is what makes this tournament so special. Kids of all ages have the opportunity to watch world class field hockey in between playing games of their own. Coastal Clash typically brings team in the U14, U16, and U19 divisions, but will bring younger teams if there is enough interest. We would love to see even more players of all ages sign-up to enjoy this tournament. We will accept players of all ages, both girls and boys to sign-up. If we don’t field an entire roster in the younger divisions, there are always many teams looking for extra players who would gladly let us join. There is no excuse to missing out on this tournament. Everyone! Well, almost. We will accept girls and boys ages 5-18. You can expect to see your coaches playing in the adult divisions too. Cal Cup is played at muliple locations throughout Ventura county (Just north of LA) The main location is at Moorpark College. Cal Cup is played over Memorial Day Weekend. In 2018, youth divisions will play on May 26th, 27th, and 28th. Super division matches start on Thursday the 24th. If your lucky enough to make the trip early, stop by the Moorpark College turf field to watch some amazing field hockey. Bring some extra cash to purchase all sorts of field hockey equipment and great food. It’s rare to have the opportunity to select from a wide range of products including field hockey sticks, balls, shin guards, mouth guards and much more. There is also always a bunch of food options with numerous food trucks and stands (Try the tri-tip!). And of course, don’t forget to purchase all your Cal Cup memorabilia. Games will be played all day from sunrise to sunset. Games will end a little earlier on Monday for the viewing for the Men’s and Women’s Super division finals. There is a short awards ceremony for the winners of all divisions following the Men’s Final.